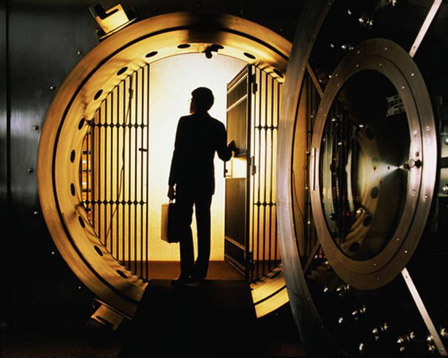 When it comes down to opening a safe deposit box in case of succession or inheritance remember, you have a choice between two options. IMPORTANT: The presence of a Jewelry Expert is required by the law and is absolutely vital to determine a value of every object and eventually, the total value of the content of a safe deposit box. The choice of an expert is entirely within your discretion. So please be meticulous when reading the terms. 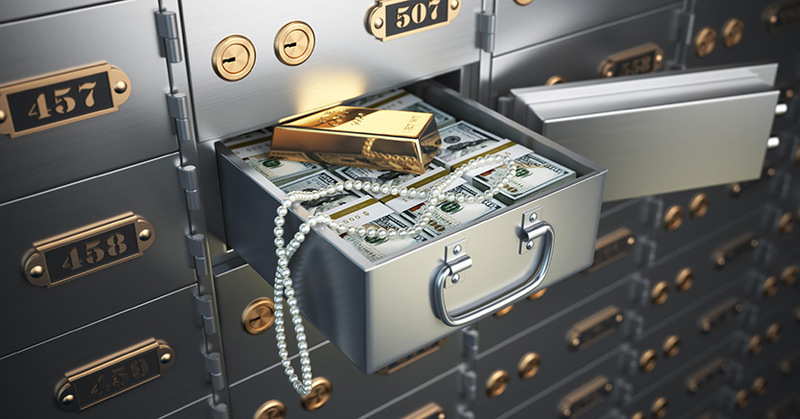 At a time when you choose an expert to open a safe deposit box with all your precious items you need to be sure that this is the appraiser who will not be mistaken with the economical value of your expensive staffs. A little mistake can cost you thousands. So, the right choice is a qualified Gemologist who has graduated from one of the most authoritative international centers of Gemology and Jewelry. GIA, the Gemological Institute of America is the world’s foremost authority in Gemology. The Gemological Institute of America sets the standards on the Gemology field all over the world. GIA college offers the best Diamond and Gemstone education in the world. When entrusting a GIA graduated, you can be absolutely sure you have a person by your side who will tell a Burma Ruby from a Ruby from Thailand, and who will estimate in thousands a real Pigeon’s Blood Ruby, that is still often replaced by a much cheaper Ceylon Ruby. Why should you choose a GIA graduate? You need a worthy expert to determine a value of any type of a Diamond. The slightest changes in the parameters can significantly affect the price of Diamonds and Gems. When entrusting a GIA graduate, you will get a real gold and silver estimate. These two branches of Jewelry industry are very complicated and crazy variegated. You’re on the wrong career path if you are not going to dedicate your entire life to studying and learning. There are so many different types of gold and silver, and there can be a big difference even between two coins. Some coins of the pound sterling look just the same at a glance, but when you analyze them carefully, you will discover they are of extreme value. Alloys are used only in technology. If there are some pieces of Victorian or Edwardian jewelry in your safe deposit box, a professional expert, who is by your side, will immediately recognize them, as he or she will recognize all worthy Jewels that could be transferred directly from your safe box to one of the world famous auctions. No jokes, it’s a serious business. These are only the necklaces names. Just imagine how many parameters you need to consider in order to determine a value of gold, gems, diamonds, silver and platinum. Would you like to have a good night’s sleep? Entrust a GIA graduated jeweler/gemologist, and you will come into a fortune. We offer a service of a safe deposit box opening for the entire regions of Liguria, Tuscany and Piedmont.Cost of the service is 250 euros within the province of Genoa, and 250-400 euros in the other provinces (VAT is included). The price could be slightly increased if there are the numerous objects inside of the safe deposit box.